What happened in the garden didn’t stay in the garden. Too much paradise punch. One slow dance. A few I dos later, and Sofie Vincenta has something – or rather someone – who doesn’t fit her plan: A famous fighter for a husband. Things like this don’t happen to good girls. A necessary getaway. One studious girl. 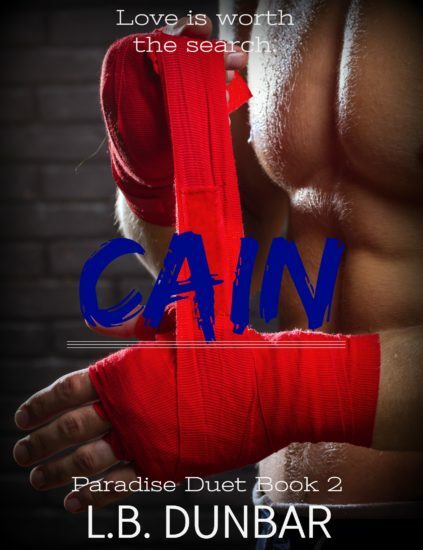 An awkward proposal later, and Cain Callahan has the last thing he needs in his life. Things like this always happen to the bad boy. For once, evil might conquer good as Cain fights to find what he wants most – His wife. The second of two stories about two brothers.